Even billionaires have a gender problem. It's no secret that men make up more of the world's wealthiest than woman. But the gap is getting even wider. For every female billionaire, there are 8.4 male billionaires worldwide, according to Wealth-X's 2015 Billionaire Census released Monday. That's up from 8.1 in 2014. Of the 148 new additions to the ultra-wealthy club last year, just eight were women. The men of the group also hold more of the wealth at 88.6%, a slight increase from 87.2% in 2014. The total number of billionaires in the world hit a record high last year. Their combined wealth also climbed to an all-time high of $7.7 trillion. To get into the exclusive club, fewer billionaires are relying on inheritances and are instead striking it rich on their own. More than half of all current billionaires are self-made, either from successful businesses or lucrative investments. But female billionaires are still far more likely to inherit their wealth than their male counterparts. In 2015, 56% of female billionaires inherited their wealth. But, they are becoming more entrepreneurial -- that's a pretty significant drop from 65.4% in 2014. Much of the growth in the billionaires club -- both in terms of members and amount of wealth -- has come from Asia, according to David Barks, associate director of customer research for Wealth-X. "Asia is also a strong market for entrepreneurialism at the moment," he said. "And it's a lot more gender neutral. 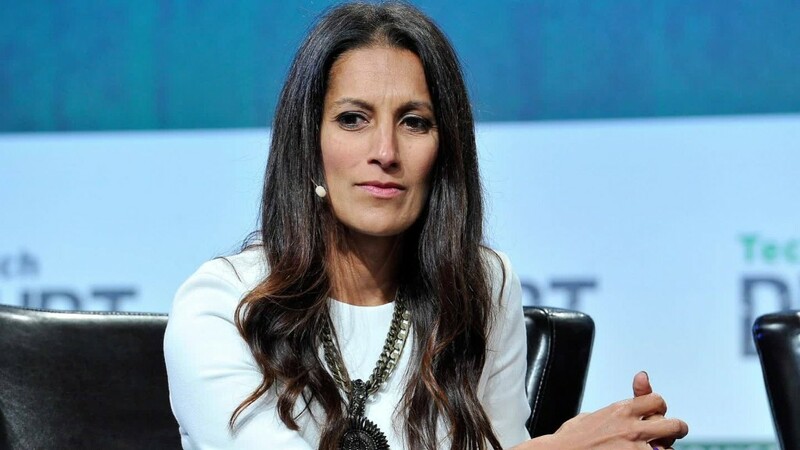 We've seen a lot more female billionaires from Asia over time." Women who have inherited their wealth are increasingly using the funds to launch their own business ventures or continue to expand the family empire. For example, Chang Liu, who was one of the eight women to reach billionaire status last year, took over her father's agriculture business in China and it has flourished. Her estimated net worth is $1.1 billion, according to Wealth-X. In the U.S., Stacy Schusterman took over her father's energy company in 2000 and helped it grow to become one of the largest privately-held American oil and gas companies. She sold the company in 2011 for $7.2 billion. She has an estimated wealth of $1.7 billion, according to Wealth-X. While self-made female billionaire are less common, there are still quite a few. For instance, Oprah Winfrey built a media empire and now has an estimated net worth of $2.8 billion. And former eBay CEO and current CEO of Hewlett Packard Enterprise Meg Whitman has an estimated net worth of $2 billion.